They are also really funny and clumsy. So if you need a fun break from work, you want to learn something cool, or you just need a laugh, here are some of the most interesting and funny penguin videos. 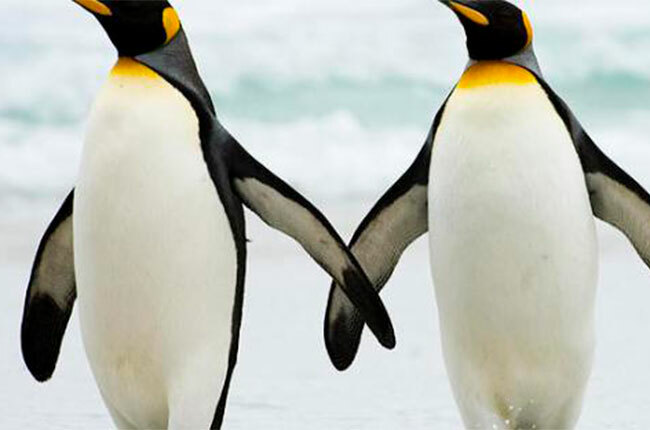 Here’s an interesting video on the penguin’s guide to romance! 2. This is a whole video of clumsy penguins falling over and you can’t help but laugh! 3. One of the cutest things you’ll ever see is a penguin taking its first steps! 4. Ever wondered how baby penguins find their Moms when they all look alike? 5. And lastly, here’s another video of penguins falling because it’s just too cute! Hope these videos helped you learn something or at least made you laugh and brightened your day!